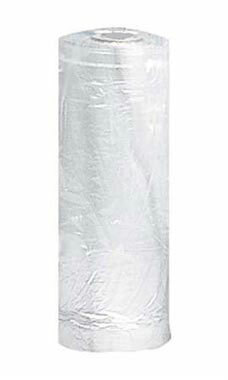 Clear Plastic Garment Bags protect your customer’s purchases as they leave your store. The bags come on a roll with 486 bags per roll. The bag features include perforated ends, and a hanger opening. Additional features include 3/4 mil plastic thickness. The bags measure 21"W x 3"D x 36"H which makes them suitable for blouses and skirts.